Just as Michelangelo would be nothing without his trusty paintbrushes, the right set of hair tools can lead a gal to greatness. Sure, this sounds like hyperbole, but there’s no denying the rare pleasure that comes with a great hair day. Let’s just say a day when your curls are idyllically tousled or your blowout is perfectly sleek is infinitely better than any other kind of day. That said, we don’t all have hundreds of dollars to spend on the high-end hair tools we always hear are “essential.” (Read: Harry Josh’s glorious $300 blow-dryer, Chi’s famous $90 flatiron, and Mason Pearson’s iconic $150 brush). Luckily, a sky-high budget also isn’t necessary, as long as you know what to look for. Want gorgeous hair without draining your bank account? 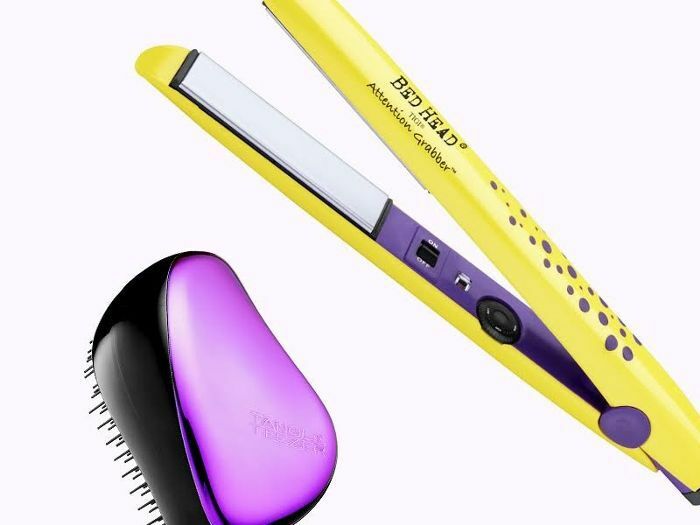 Keep reading to discover the best blow-dryers, curling irons, straighteners, and more for $30 or less! Among all the posh curling wands in the world, this drugstore find still holds its own. 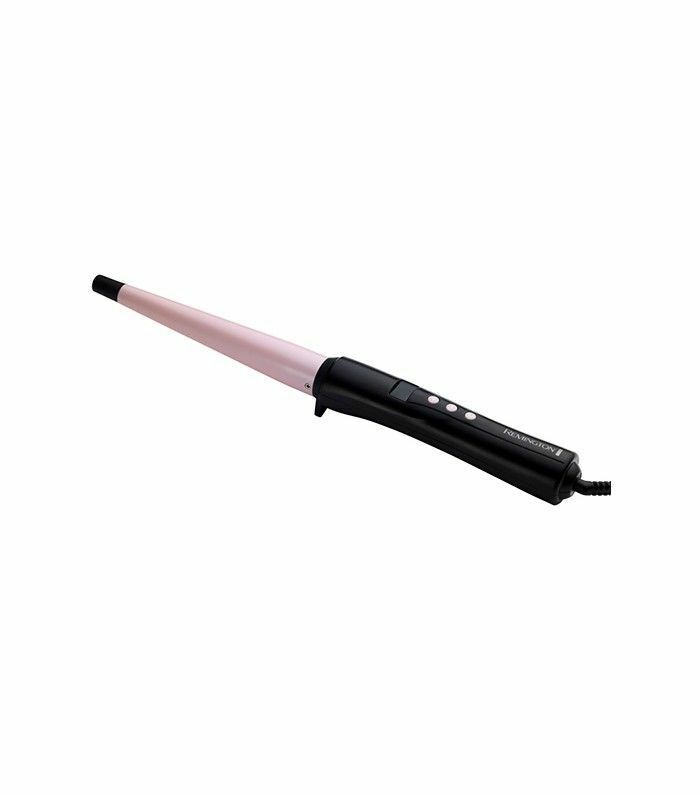 The ceramic barrel produces smooth, shiny curls, shaped effortlessly by the wand’s tapered design. Thanks to its precise digital heat settings, you can get the iron all the way up to 410 degrees (that’s salon-level hot, people). For the $30 price tag especially, it’s a crowd favorite. No need to choose between kombucha and hair styling tools—with this budget flatiron, you can have both. Needless to say, the packaging is adorable. 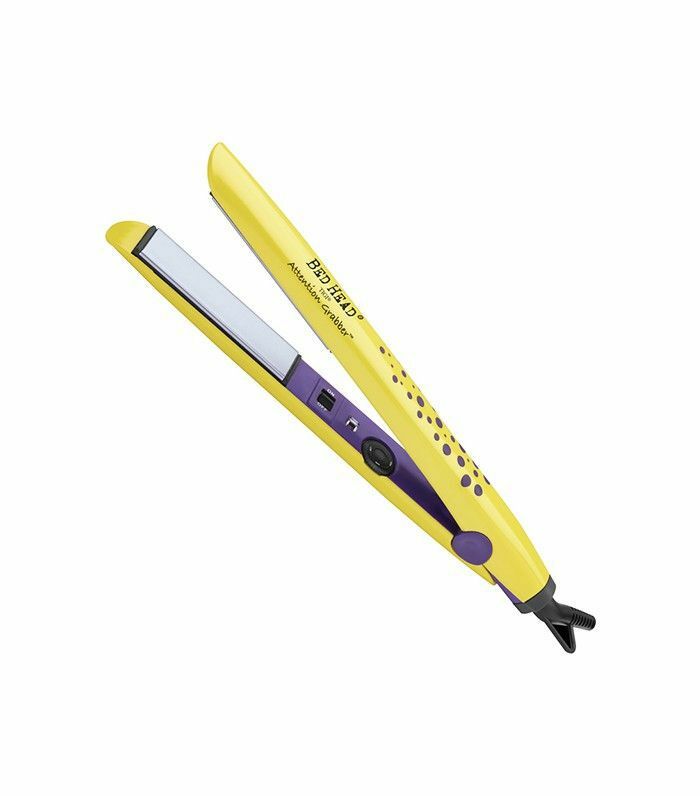 Plus, the tool’s silicone grip, ceramic plates, and adjustable temperature make it easy to use, while yielding straightened, frizz-free results. If you’re someone with fine, breakage-prone hair, you’ve probably considered surrendering your life savings for the perfect detangling brush. Luckily, this cute cult-favorite brush does the job for just $20. The tool’s flexible teeth glide through wet or dry hair, minimizing those skin-crawling snags and encouraging shine. You can also use it to back-comb hair for texture or a light tease. This ultra-affordable ionic hair dryer comes with all the necessities for less than the cost of a large vegan pizza. We’re talking multiple heat and speed settings, a concentrator nozzle, a diffuser, and a cool-shot button. 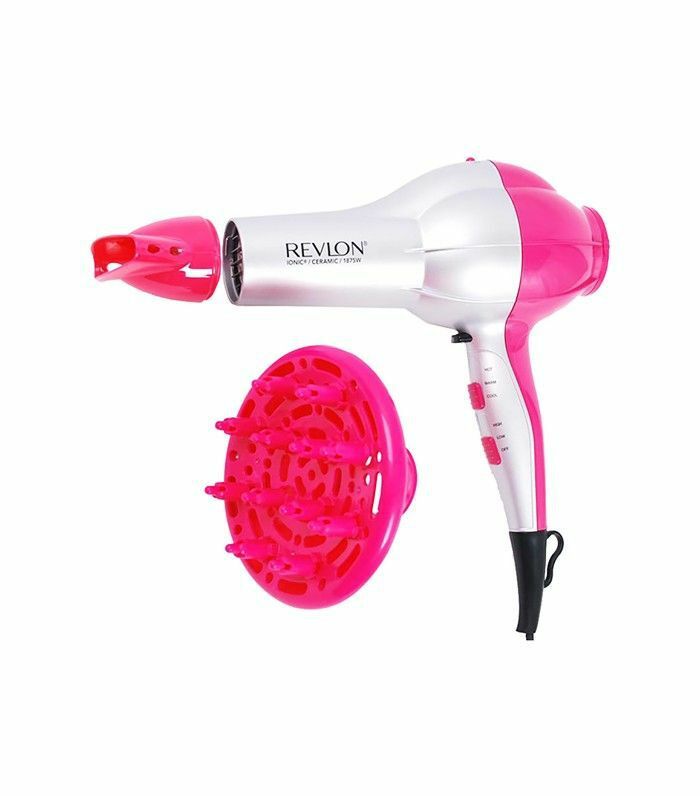 Though the airflow isn’t quite as powerful as some pricier dryers, it nicely controls frizz, leaving hair shiny and sleek. Absurdly cute? Yes. Expensive? Surprisingly, no. 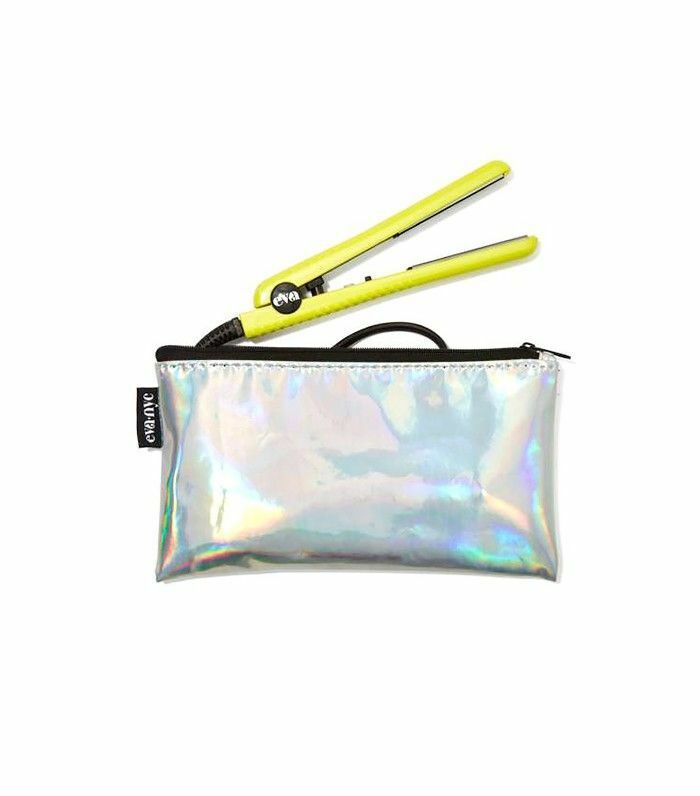 This teeny-tiny titanium straightener is ideal for travel or to throw in your bag for on-the-go touchups. (And how presh is that holographic carrying case?) The tool also dual-voltage for the international jet-setters among you. And yes, the tool is little, but don’t mistake its size for a lack of power—the plates can heat up to 400 degrees. Nope, that’s not a Mason Pearson you’re looking at. But for a tenth of the price, it’s the next best thing. 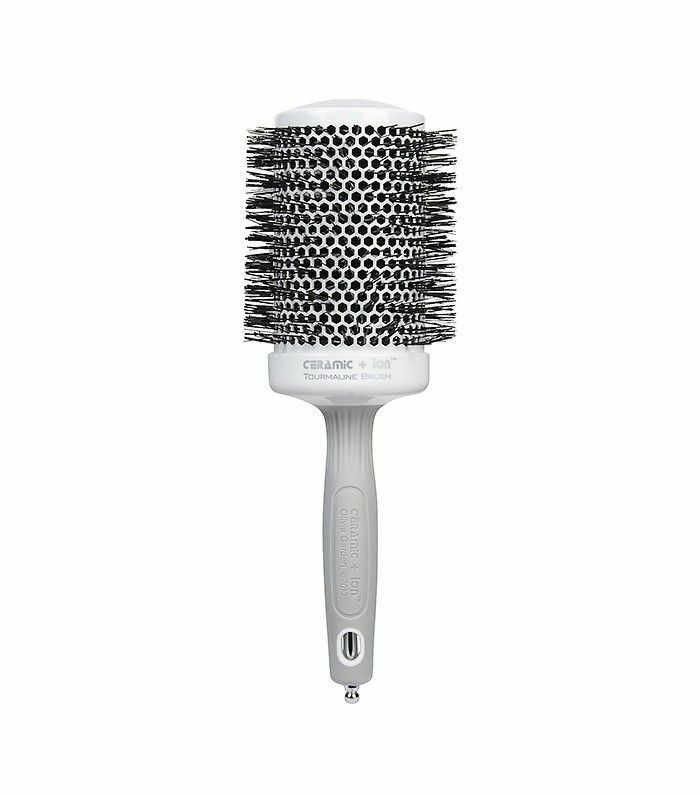 Like its upscale counterpart, this Sonia Kashuk brush gives your hair gorgeous, touchable, static-free texture. (Read a more in-depth review of the product here). 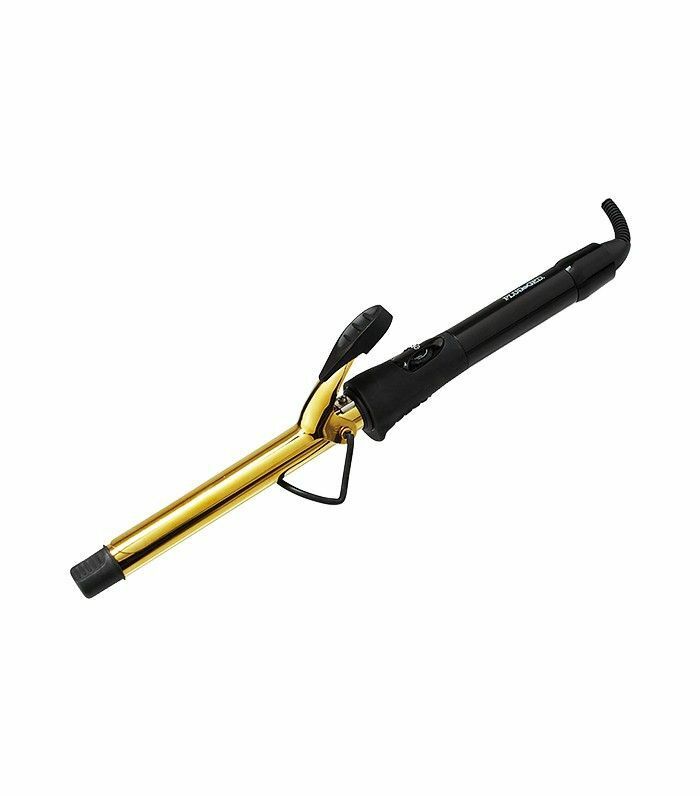 One classic difference between affordable and luxury curling wands is that the higher-end picks tend to heat up both higher and faster. But this pro-quality tool gets cooking at a shockingly quick pace and can ascend to a blistering 450 degrees (so make sure to use it with a heat-resistant glove!). Have short hair? The brand makes the exact same product with ⅜-inch barrel ($30). 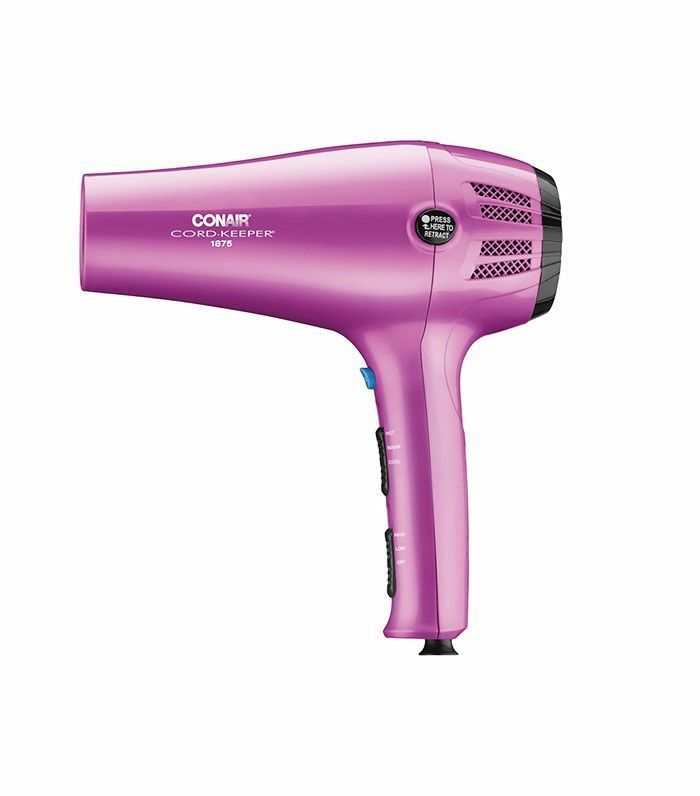 Buyers of this classic Conair hair dryer are buyers for life—the combination of its portable size, retractable cord, and ultra-low price are hard to resist. Plus, it’s got all the bells and whistles: three heat settings, two speed settings, a cool-shot button, a diffuser, and a concentrator attachment. While some find the dryer a little noisy, for the price, they’re happy to deal. 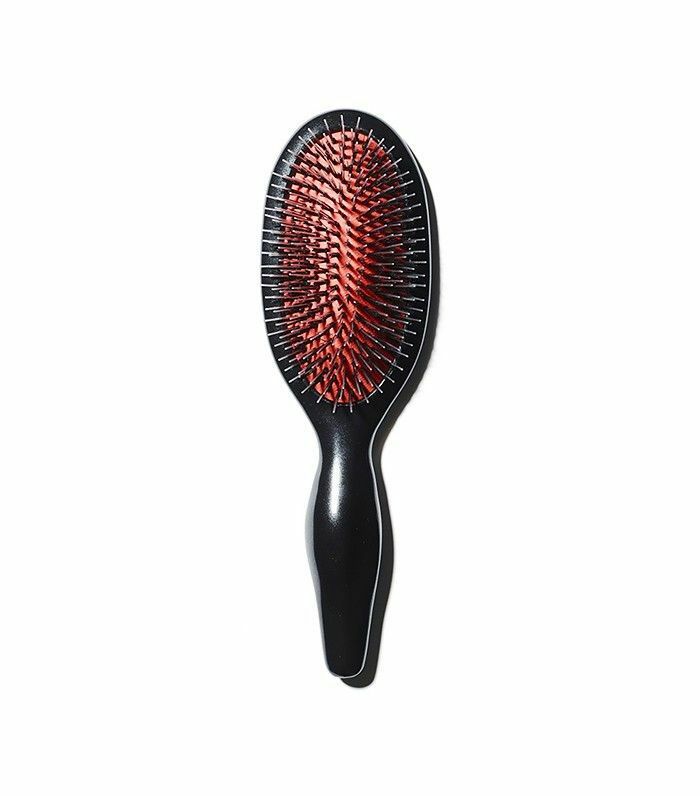 There’s a reason this is Ulta’s best-selling brush. The vented barrel is made out of a unique ion-charged material for a super-fast dry time and smooth, shiny finish. 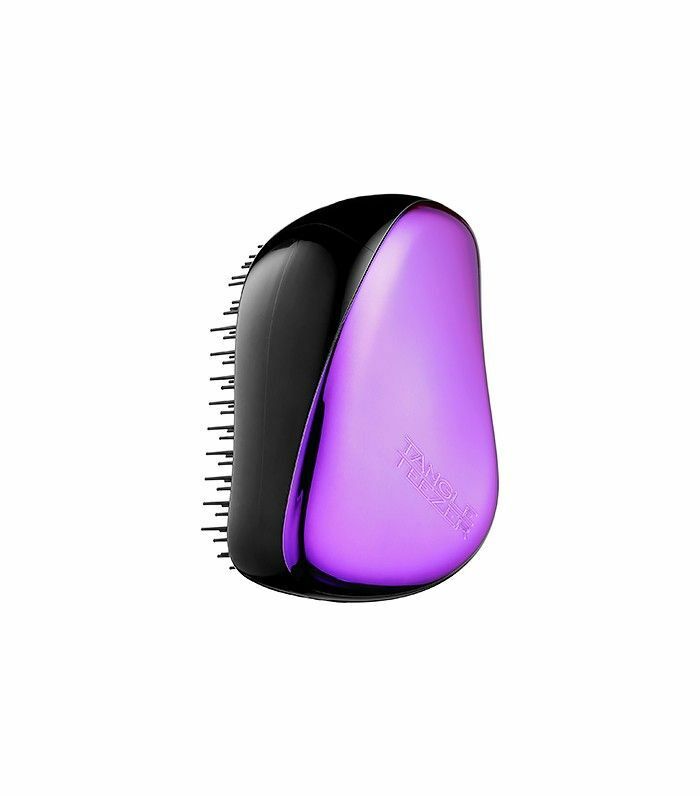 The brush comes in seven different sizes, depending on your length of hair and preferred style. If you blow-dry your hair often, this pick is a necessity. More of a hot rollers gal? 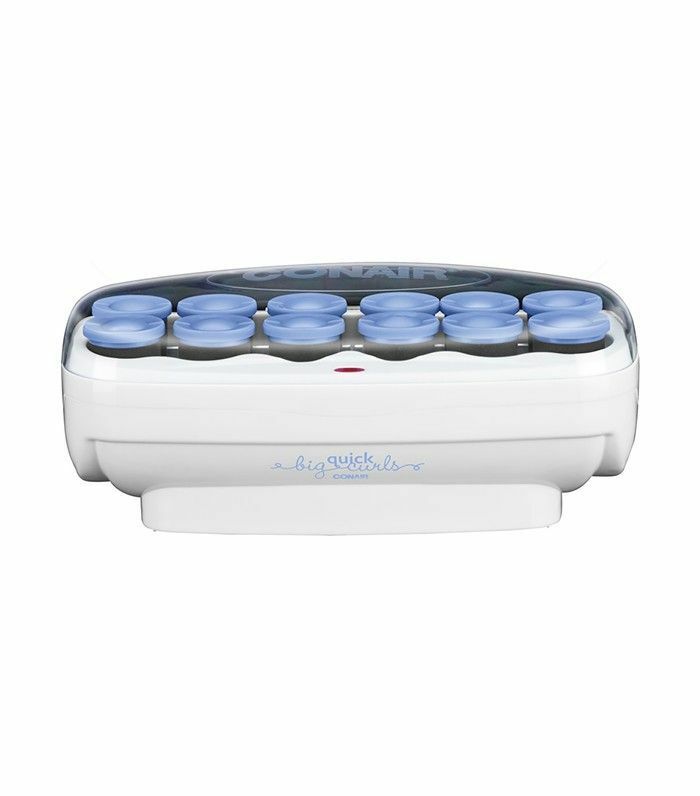 These 1 ½-inch rollers give you va-va-volume and heat up in just 85 seconds. If you’ve had your eye on T3’s Voluminous Hot Rollers ($99) but don’t want to spend the change, try this affordable set. What’s your favorite drugstore styling tool? Let us know in the comments below!